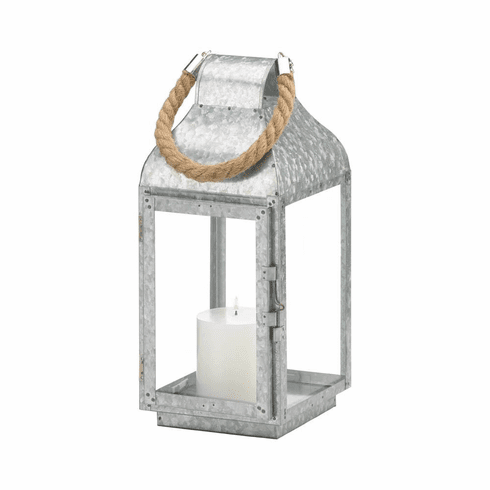 Perfect for farmhouse-style decors, this galvanized metal lantern will make a charming accent piece for your indoor or outdoor seating area. The decorative lantern features a square galvanized metal frame, glass window panes and a thick rope loop for easy hanging. 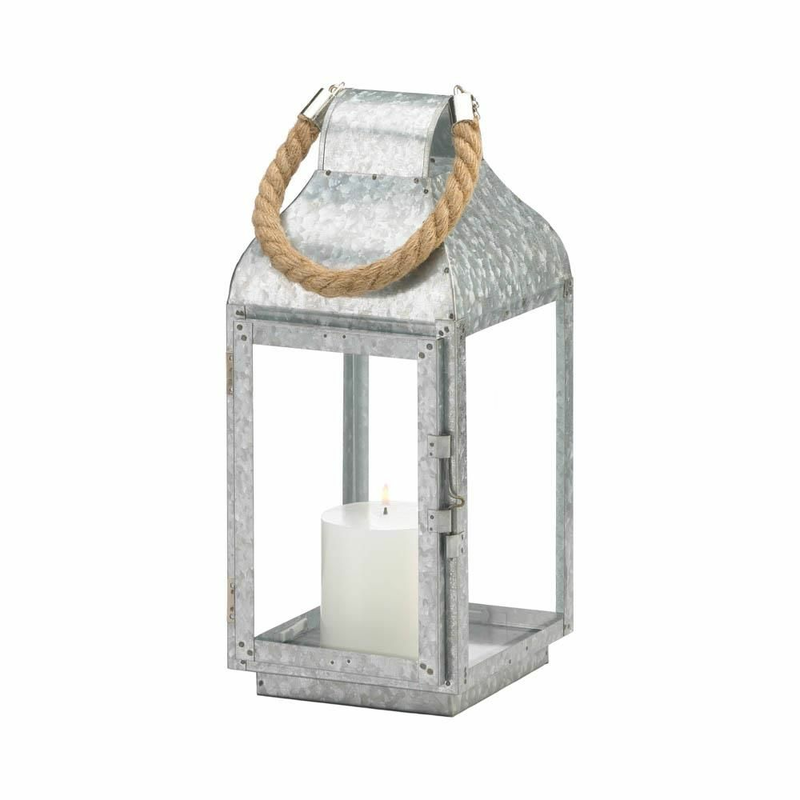 Place a small pillar or votive candle inside the metal lantern to create a charming candlelight display. Weight	2.2 pounds. 5.75" x 6" x 13". Galvanized Metal, Glass, Rope. 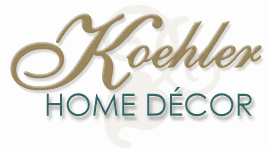 UPC Number: 849179041144.